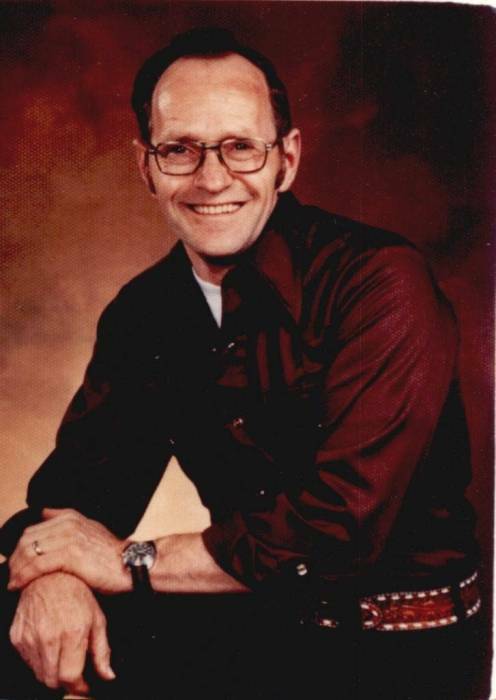 Orphus “Shorty” Merl Buhl, 90, of Wardner, Idaho, passed away November 21, 2018 at his home of Wardner. He was born May 15, 1928 in Butte, Montana; Shorty was the son of Fred and Mae (Hills) Buhl. Shorty attended schools in Corvallis, Montana. He served in the U.S. Coast Guard. Shorty married Neoma Reynolds on May 15, 1951 in Salmon, Idaho; Neoma passed away in 2010. Shorty was a member of the Bunker Hill Twenty Year Club. He loved and enjoyed his family, working on his home (he had built this family home) and camping. Shorty is survived by two children Juanita “Nita” Buhl and Steve Davis of Wardner, Merl and Lora Buhl of Oroville, Washington; five grandchildren, fifteen great-grandchildren and one great-great grandson; he is also survived by numerous nieces and nephews. Shorty was preceded in death by his parents, his wife Neoma, one son Monte Buhl, four brothers and three sisters. Cremation will be held and a Celebration of Shorty’s Life will be held in the Summer of 2019.